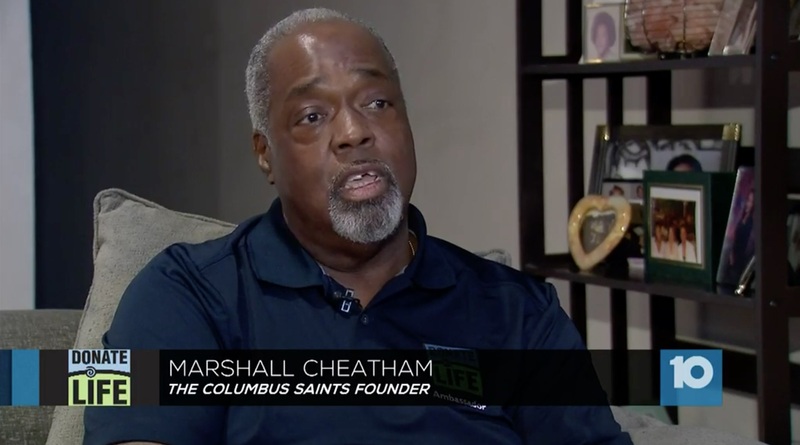 Recently, 10tv featured Saints founder & CEO Mr. Marshall Cheatham in a story on community service and the vital need for organ donors. 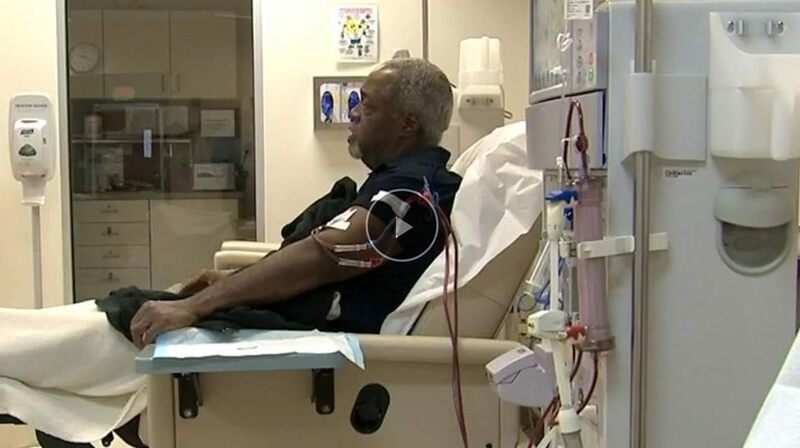 He has been seeking a kidney donation for 5 years; attending dialysis 3-4 times weekly during that time. Never content to wait for things to happen Mr Cheatham has become a public speaker with Donate to Life Ohio, and continues his passion with the Saints and the community. 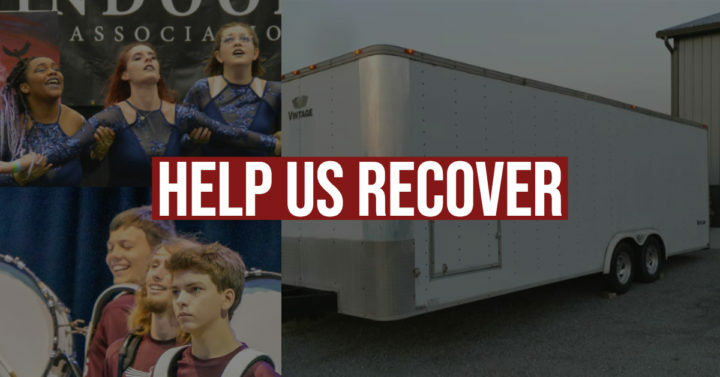 This video discusses Mr Cheatham’s impact on the community and reaching young people through music and the importance of organ donation.